Recently I had the opportunity to appear on Bobby Owsinski’s Inner Circle podcast. 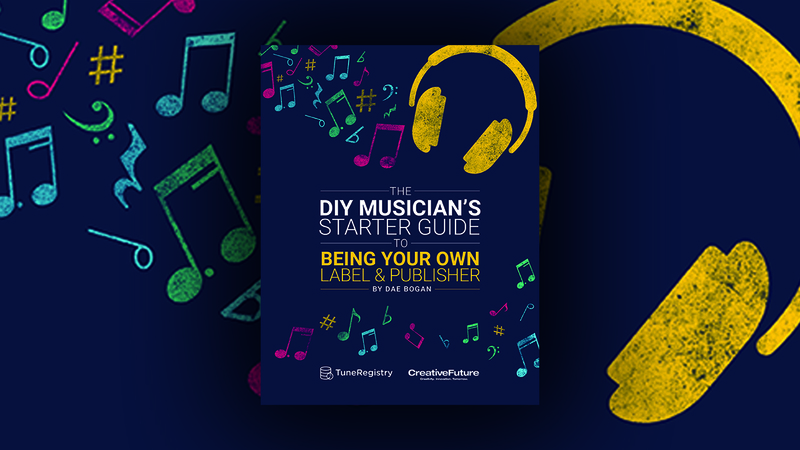 Bobby is a music industry veteran who has authored over 20 books about music production, recording, marketing, and business. Bobby and I have had the opportunity to work together on a number of music industry events, speaking on panels about a variety of topics affecting the independent music community. Check out the podcast here. Diversity within the technology sector of the music industry falls far short of the diversity make-up of the music industry as a whole. However, considering the diversity reports we’ve seen from Facebook, Twitter, and Google, I’m not surprised. 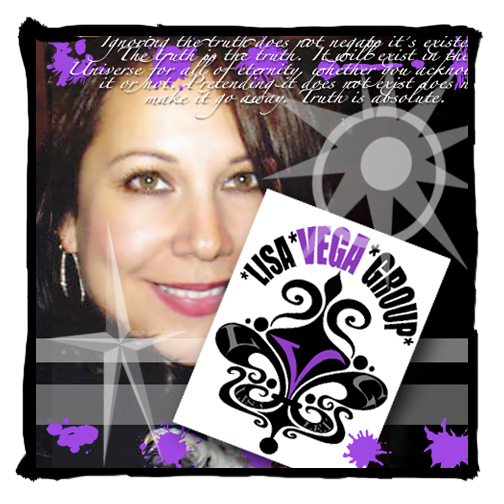 Panelist Spotlight: Lisa Vega has worked closely with pop culture’s most influential icons from rock legends David Bowie, The Eagles, Frank Sinatra, Fleetwood Mac, AC/DC, Duran Duran, and Steven Van Zandt’s Wicked Cool Records to rock festivals Lollapalooza, Ozzfest to Rolling Stone Magazine to high profile charity events such as the Sharon Osbourne Colon Cancer Foundation, Frank Sinatra Celebrity Golf Tournament –- bringing her expertise in communications and brand imaging to every project. Lisa was responsible for creating the “Osbourne” phenomenon via a strategic communications campaign that transformed Ozzy from rock ‘n’ roll madman to lovable family man, thus initiating the media frenzy that established the Osbournes as cultural icons. Panelist Spotlight: Jeremy Gruber is the Vice President of Digital Marketing & Strategy at the leading independent record label, Concord Music Group. He leads digital, social media, CRM and direct to consumer strategies for company’s diverse portfolio of labels. 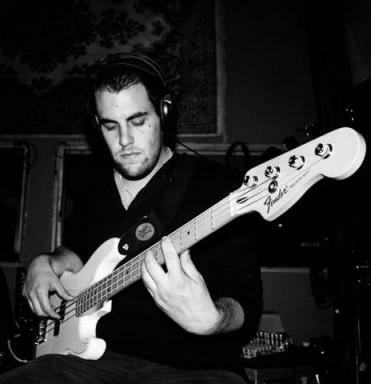 His team works with legacy artists including Paul McCartney, Paul Simon, James Taylor, Gregg Allman, legendary Jazz including Miles Davis, John Coltrane and Dave Brubeck as well as newer acts including Seether, Spoon, St. Vincent and Little Dragon. Prior to working at Concord, Jeremy ran digital marketing at 10th Street Entertainment and Eleven Seven Music working with marquis rock acts like Mötley Crüe, Buckcherry and Papa Roach. I’ve uploaded some photos from my panel on video distribution & monetization at the Indie Entertainment Summit. My panelists included Darrell Andrews for Omnia Media, Tony Hsieh for Fullscreen, Roberto Fisher formerly of M-GO (Dreamworks/Technicolor JV), Scott Tolleson for SteamyInTheCity Music Collective, and Mike Robinson for BmikeroB Management. Check out the photos here. 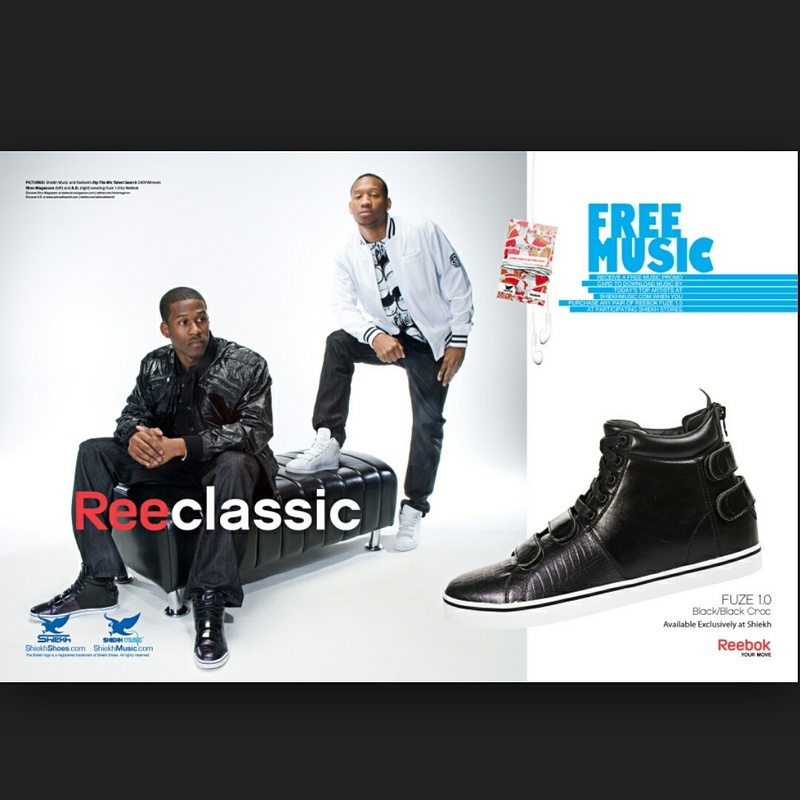 When I was an artist/songwriter/producer/dj manager, I got two of my indie artists featured as the face of the Reebok Fuze 1.0 footwear collection. This was the national ad campaign before they went on tour. I am humbled and excited to announce that I have been selected as the new Adjunct Professor of Entertainment Marketing & Cross Promotion in the Department of Marketing Communication at Emerson College – Hollywood campus. Emerson College is one of the nation’s leading 4-year universities of communication and the arts with a long line of alumni working in the entertainment industry. 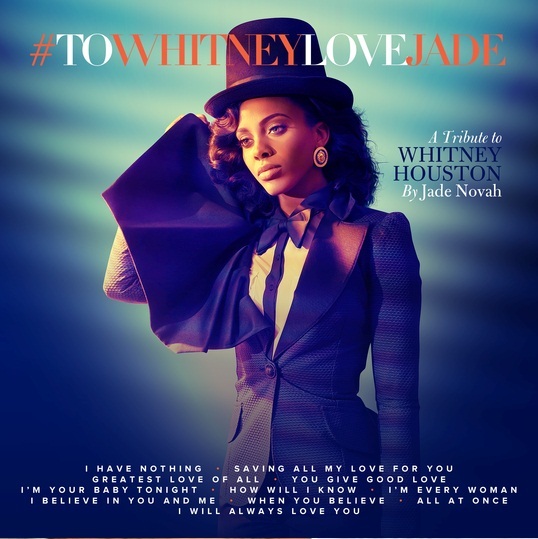 Jade Novah is an Atlanta based independent singer whose covers have earned millions of views on YouTube. 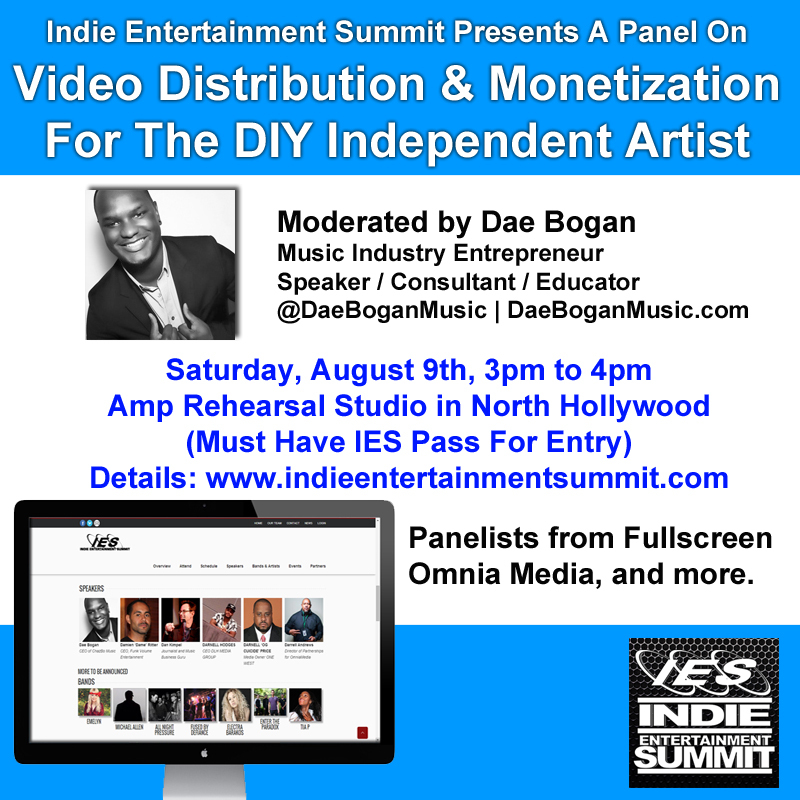 I am excited to come back to this amazing event for independent creators, musicians, and filmmakers and present a panel on video distribution and monetization. The panel will dive into video optimization, various distribution outlets, fan engagement methods, and how to make money in the digital era. 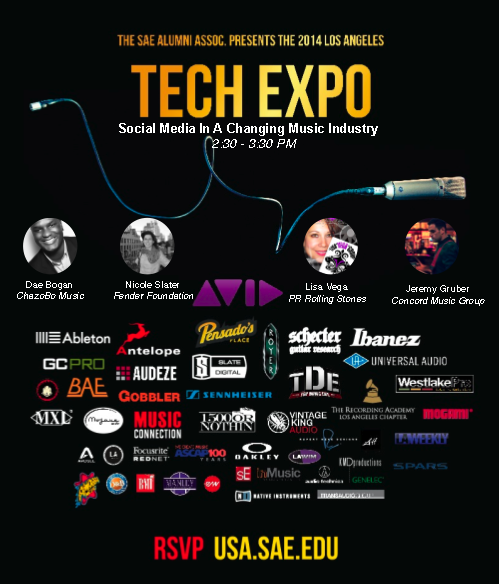 Panelists includes representatives from Fullscreen, Omnia Media, and more. For complete details, visit www.indieentertainmentsummit.com.